A London guy who has fallen in love with Melbourne! Alex has a passion for tech and gets excited to see websites/applications so it is only natural to look after a lot of Redwolf + Rosch’s developers. He is a meetup enthusiast that loves having a yarn and chatting with developers over a pizza or beer. Having a background in Film and operating projectors twice his age, technology has always fascinated him. Lately, the AR + VR space is a place he is interested in but we aren’t quite there with the films yet! 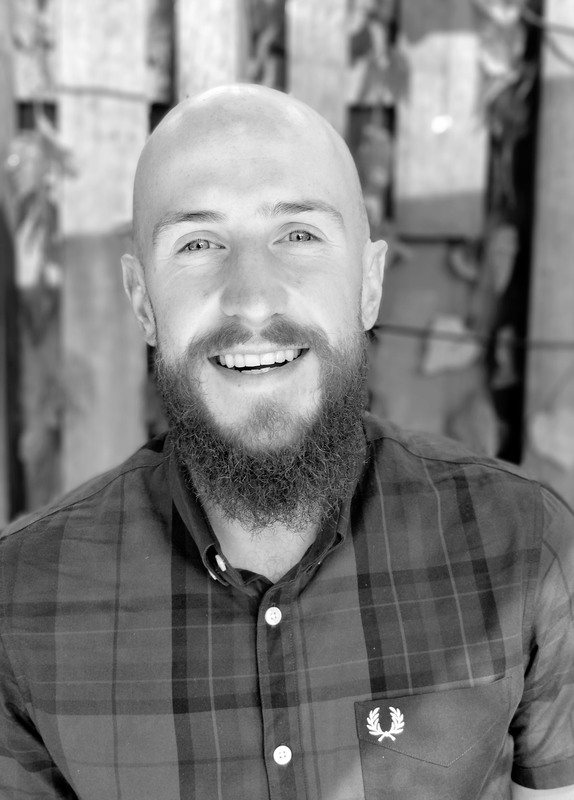 A bald but bold results-driven recruiter who wants to change the views of the world on recruitment by stamping out the cowboys and working on healthy great relationships with great companies. Work somewhere great!